The average price for this game since released is $20.51. The game first became 50% off on Jun 3, 2013 at Amazon. Lowest historic price was $9.99 on Jun 13, 2014 at GameFly. The average price for this game since released is $35.43. The game first became 50% off on Feb 19, 2013 at Amazon. Lowest historic price was $12.99 on Oct 21, 2013 at Microsoft. The average price for this game since released is $36.39. The game first became 50% off on Feb 19, 2013 at Amazon. 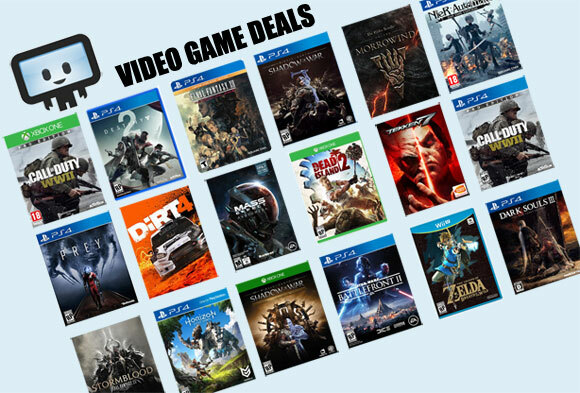 Lowest historic price was $12.99 on Dec 11, 2013 at GameFly.